We are a family-owned local company committed to help you compete globally. We are passionate about what we do, so contact us when you have a tight budget and an impossible deadline to meet, you will be delighted. We are well known for impeccable quality, excellent service and low cost. We also work with you with coaching and training throughout the process. 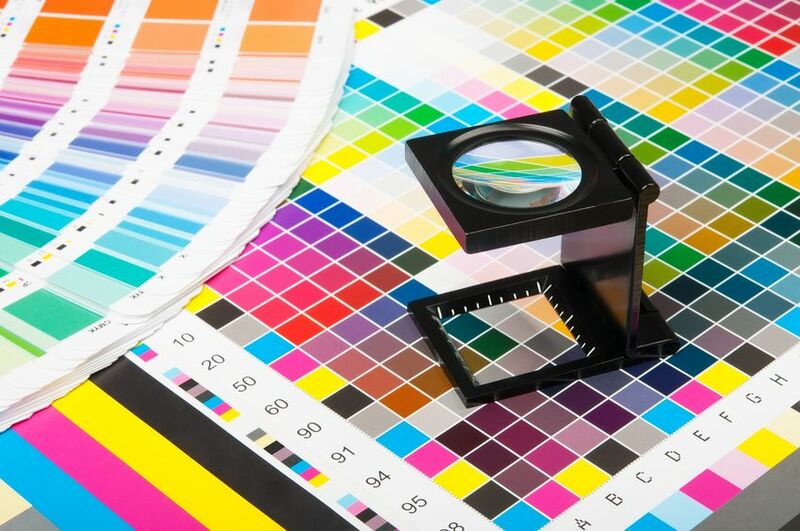 Whether it is file preparation, matching colors, being cost efficient, or different aspects in printing. We take out the worry out of the equation for you and always look out for the best interest of our clients! We are Paradigm! An example of the highest magnitude. According to Forbes Magazine, print materials offer customers and prospects a brand experience that can’t be replicated online. Creatively designed and printed marketing materials can engage your customers and prospects unlike online materials. Over the years, we have handled many successful local and global projects while saving up to 30%. We are not a fancy Print-shop, but the most desirable print partner that is ready to go above and beyond for your success. A recent Microsoft study proved that, the human attention span reduced 50%, so our question is, what are you doing to grab the attention of your prospects? If you don’t, someone else will. 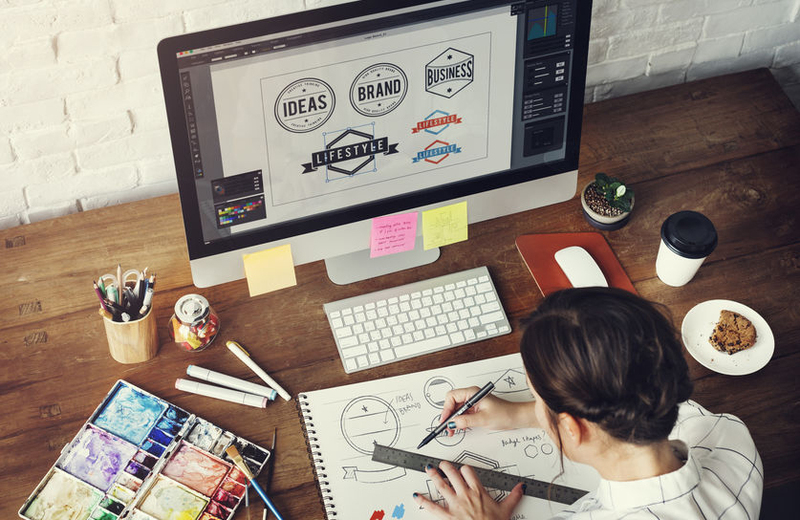 Our creative Graphic Designers can help you with branding, advertising and graphic design services to help your business stand out from the competition. Contact us for your marketing collateral such as: logos, business cards, brochures, postcards, banners, etc. There is a saying “a picture is worth more than 1000 words” but we say “30 seconds video is worth more than 10,000” Videos are much more appealing than text content to attract new leads. 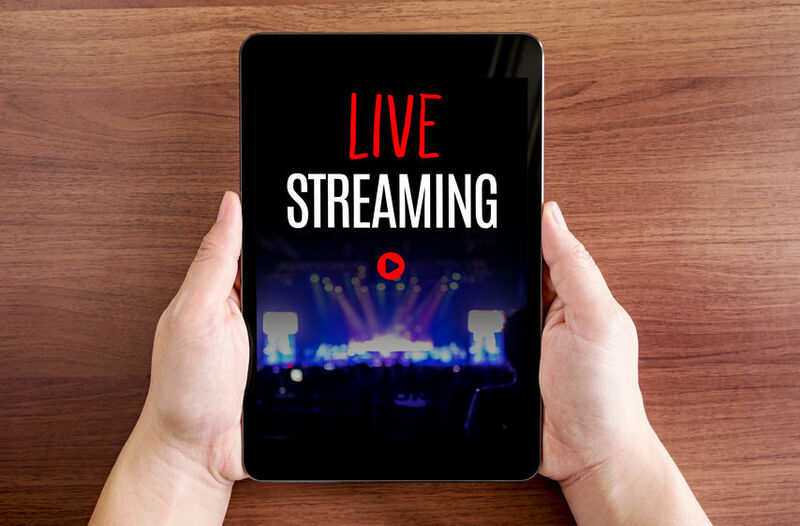 Videos also engage the person watching it, if it is created well. If you are looking for video Advertising services, you need to partner with us so we can produce amazing videos that engage your audience. I have used Paradigm Graphics for several print jobs and am always pleased with their quality and price. The three points of the triangle are: "Speed" "Quality" and "Low Price" Paradigm Graphics defies the "Quality Triangle" by delivering a quality product, amazingly fast, and at a low price. Team’s attention to detail and commitment to excellence surpass any printing company I’ve ever worked with. I use Paradigm Graphics to print all of my marketing materials for Refresh Women’s Ministry. Not only is their work is detailed and excellent, but it is a fraction of the cost of what I would spend at Staples. I have used Staples, Overnight Prints, and FedEx Office and I can honestly say that the service and cost effectiveness I receive at Paradigm Graphics is 10 times better. I highly recommend Paradigm Graphics for all your future design and print marketing needs. I would highly recommend Paradigm Graphics to anyone who is looking for high quality printing results in a timely manner. The product they produced for us was far beyond our hopes and expectations. – Bruce & Jan W.
Our firm, Boston 128 Companies recently approached Veera with our printing needs. Unfortunately, we did not provide Veera with a lot of time to complete the design or printing of the project which we needed done. However, he was able to complete the task and our final product was beautiful. It really is a pleasure working with Veera and we look forward to working with him again on future projects! We called Paradigm Graphics to do some rush printing for us. We got a call back right away. Veera was a pleasure to speak to and professional. He got our last minute rush request done for us quickly and the quality of the printing was excellent. He even took an extra step and delivered our order to our office personally. Now that is service! The communication was excellent. We will use them for all our printing needs in the future. We highly recommend. I have used Paradigm Graphics for multiple jobs and usually they were jobs with a very short turnaround time and Veera has always come through for me with excellent quality and great customer service. I would recommend Paradigm for any printing job. Waiting until the last possible moment to print my holiday cards usually costs more money and an overnight shipping. With Paradigm, it was overnight, nor rush fee, and I picked them up. The cards are beautiful! These guys were incredible!! I ordered a banner and business cards last Wednesday and they had them ready for me 48 hours later!! Not only that, the quality of the banner and cards exceeded my expectations so... if you have not used Paradigm Graphics yet, you REALLY should!! Great service and quality with a smile!! I've been working with Paradigm Graphics on printing various marketing materials for a friend's campaign for a local school committee election. Paradigm's work has been of high quality, the turnaround has been quick and as promised, and the value has been excellent, coming in about 30% less expensive than local brick-and-mortar and online competitors. I'm very happy we chose Paradigm! One of the best printers out there! I'm so thrilled to have found a local printer to help us with our printing needs. The owner of the company has extensive experience and their customer service is simply AMAZING. We plan on using them for all our printing needs!